The Paris-based multinational pharmaceutical firm, Sanofi S.A., would pay approximately $462 million to Regeneron, a New York-based biotech firm. Apparently, this move is the result of a revision of their deal in immuno-oncology, a booming sector in healthcare research that aims to assist the immune system of one’s body in fighting cancer. Further from the reports, an agreement was signed between both the companies in 2015, and was due to end by mid-2020. Both the companies said in a statement that the new arrangement would provide an increased flexibility to Sanofi for advancing its pipeline of early-stage immuno-oncology, whereas the U.S. healthcare group Regeneron reserves all the rights to the company’s other immuno-oncology innovation as well as development programs. 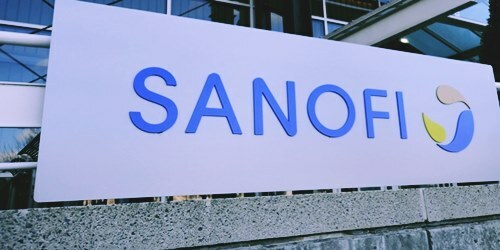 Sanofi would allegedly pay US$ 462 million to Regeneron, representing the payments balance due under the companies’ original deal, that covers the share of the immuno-oncology discovery program costs incurred by Sanofi for the year 2018’s last quarter, as well as about US$ 120 million in various development costs. Sources familiar with the matter said that Regeneron would be committing up to US$ 120 million, for its part, for funding new developments in the field. Regeneron and Sanofi also work together on developing the Dupixent product. This product is utilized in treating eczema and has had positive feedback from the regulators of the U.S. 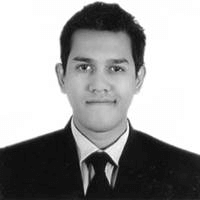 The two companies already had success in joint development projects, like the recently launched Dupixent (dupilumab), an eczema drug, which is tipped for bringing in blockbuster-level sales, and the Praluent (alirocumab), the cholesterol drug, is in the market for several years. Purportedly, an ongoing R&D agreement for development as well as marketing of a PD-1 antibody, Libtayo (cemiplimab), is unaffected and Regeneron reserves total rights to its other immune-oncology programs.